KSH Holdings reported a stronger set of 3Q18 results. Revenue rose 19.7% to S$43.0m on the back of a 20.3% growth in project revenue and a 3.6% growth in rental income. Construction margins remained steady at 22.6% vs. 23.1% in 3Q17. The share of results from associates and joint ventures fell from S$5.2m in 3Q17 to S$3.8m in 3Q18, mainly due to a decline in sales and percentage of completion revenue recognized on development projects in Singapore. All-in-all, 3Q18 PATMI increased 12.9% y-o-y to S$10.3m. Nonetheless, on a 9M18 basis, PATMI fell 25.2% y-o-y to S$20.4m on the back of a 43.4% YoY decline in revenue. As at end-2017, KSH’s order book stands at S$587.0m. Going forward, management continues to selectively tender for construction projects with healthy margins. 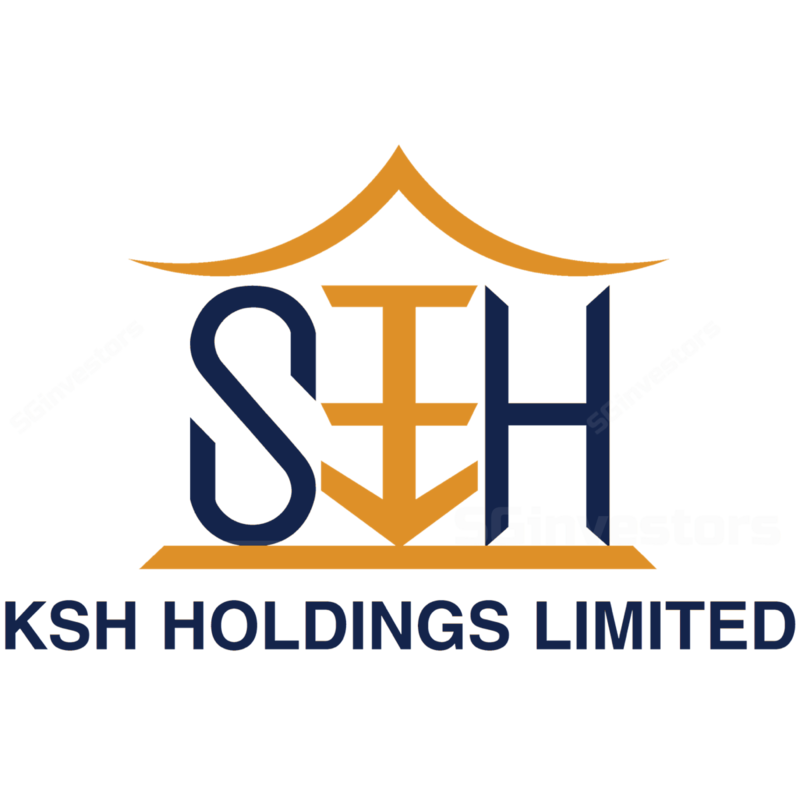 We believe that KSH stands to benefit operationally from the Singapore residential turnaround which will benefit both its construction business as well as its development projects with JVs and associates. We maintain HOLD on KSH Holdings with a fair value of S$0.79.